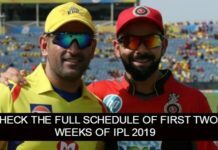 Chennai Super Kings lifted the trophy of Indian Premiere League 2018 beating Sunrisers Hyderabad by 8 wickets. MS Dhoni led Chennai Super Kings had a fantastic journey in this season of Indian Premiere League. The victory was special in every way as the team made it’s comeback after a long ban of two years. 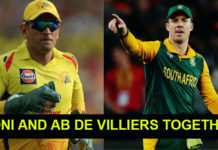 Throughout the season, Chennai Super Kings gave consistently thrilling and sensational performances. The players of the team were high on confidence since the start of the league, they entertained the audience throughout the league with their brilliant performances and candid moments. Ambatti Rayudu emerged out to be another thrilling performer of the team. He was the reason behind the initial wins of the team, he gave one after another thrilling performances to make the team move closer to the playoffs. Ambatti Rayudu impressed everyone with his phenomenal batting skills. With an average of 43, he scored 602 runs in 16 matches that he played for the team, his highest runs being 100. 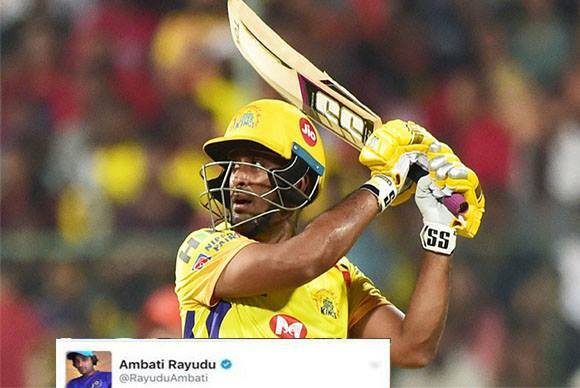 As the season has got over, Ambatti Rayudu has now took to twitter to express his feelings about his journey in the IPL 2018. In his tweet he uploaded a picture of himself holding the prestigious trophy of IPL and mentioned about the great comeback his team has made. Share your thoughts wit us in the comments below. 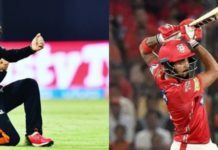 Next articleKL Rahul Spotted On Dinner Date With This Bollywood Actress? Another Cric-Bolly Jodi?